Node packaged modules (npm) is the official package manager for Node. It fills the roll of bundler for Ruby. It facilitates simple downloading, upgrading and tracking of libraries added to a Node application. This installation guide has been tested for myself using Linux Mint and should probably work on Ubuntu. The core ppa contains a node version however the ppa maintained by Chris Lea is bundled with npm and provides a very convenient choice for downloading. First add his ppa and the fetch nodejs. This should have added the command ‘node’ and 'npm’ to your terminal. running 'node’ will enter the read evaluate print loop (repl) for node. To install a node package to the project use install with the save switch or optionally the save-dev switch for packages that are only required when testing/developing. Packages installed locally will, by default, be saved in the directory node_modules. These dependencies can be populated by npm from package.json and so do not belong in version control. Ensure that you add 'node_modules’ to your .gitignore file before committing. When cloning a node project you will need to add the dependencies. Running npm install with no arguments will fetch dependencies specified in the package file and add them locally. That covers the basics of starting a project with node. 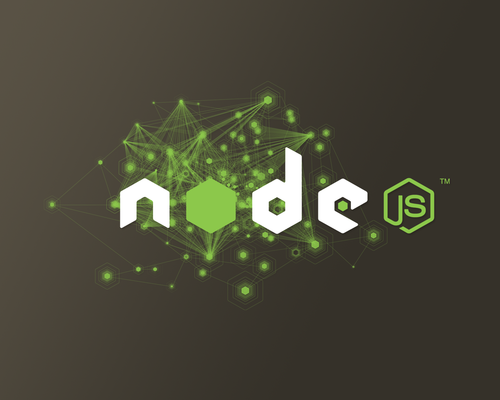 Node is relatively new with its first release in 2009. This article covers why its worth taking notice while this one covers where to use node.